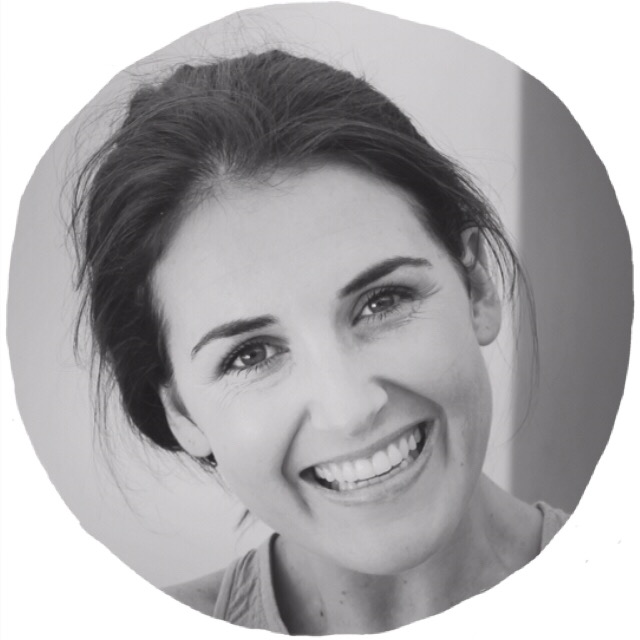 As many of you may have seen on my Instagram, Instagram Stories and Snapchat; I have started a few treatments at Skin Renewal (I go to Nicky at Cape Quarter, who is fab). 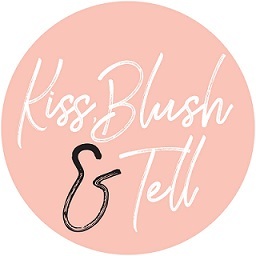 I am so super excited to share my journey with you guys as I think so many of us aren’t clued up enough about the reams and reams of non-invasive treatments that are available to us to help with the many skin concerns we all face as we age. Don't get me wrong, ageing is not something I am scared of and I think ageing gracefully is something beautiful, but emphasis on the gracefully part. A great skincare routine and proper home care can help you along in this process, and why not get the help if it’s available to us?! I started off by going into Skin Renewal for a consultation with Dr Toni. They have a few doctors that work at each branch so you can book a consultation . This doesn’t mean that you have to commit to anything; it’s just a session where you fill out a comprehensive form, discuss your concerns and let the doctor look at your skin. From that consultation the doctor will then make suggestions on what will best benefit you. It’s then up to you what you decide on booking yourself in for. The options are endless! 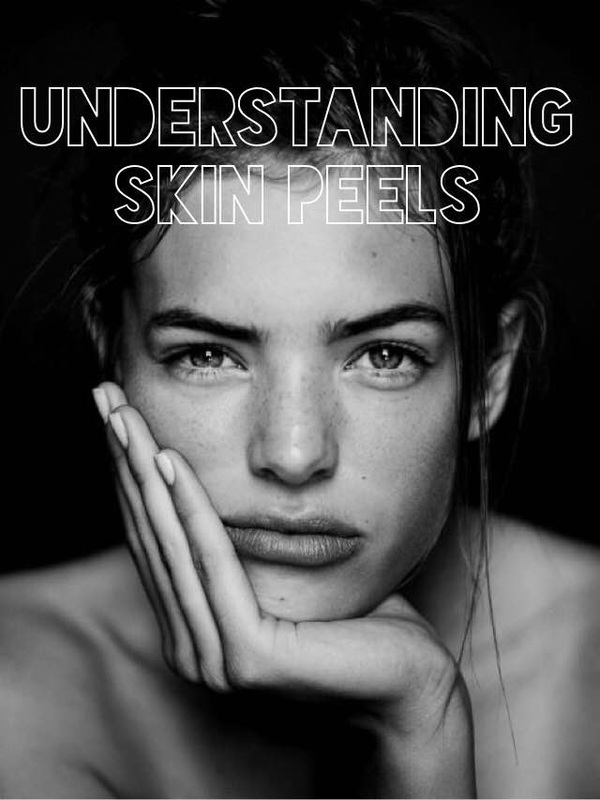 One of my first treatments that I want to discuss is skin peels as I also think there is a misconception of what these do for our skins and how you will react to them. I have been for two so far; one being a Piruvix Peel (which contains Pyruvic acid and Lactic acid- read more here) and the other being a Jessners Peel (Citric, Lactic and Salicylic Acid). These peels take about 30min so are treatments you could easily do in your lunch break (I did!) and are very pain-free. Skin Renewal offer a huge range of peels to suit every skin type. Once you have your consultation you will be advised on what 'package' will be best suited to your needs. The therapist starts by cleansing off all your make up and then painting on the gel-like liquid which is the peel. It does tingle and does feel itchy, but nothing you can’t cope with - they also all differ depending on the ingredients and their strength. This is then ‘neutralised’ with a spray on water-solution and removed after about 5 minutes. Quick and easy. You skin will be only slightly red after the treatment – nothing noticeable and, as I mentioned, I was perfectly fine to go back to work straight afterwards. The following two days your skin does feel rather dry and tight and doesn’t look it’s best. After my first peel I did have a small breakout which is very expected as any gunk is brought to the surface of your skin in the heeling process. From day 3 you will start properly recovering, with breakouts drying up and any slight peeling starting – there will be no sheets of skin peeling off your face like most people assume, this is subtle and can be managed with your usual home-care routine. Nothing noticeable to anyone else at all. Below is an image of my skin on day 1 (top photo) and my skin on day 5 (bottom). By day 7 every bit of superficial scarrig or redness was gone! Once you hit day 7 your skin will be looking incredible, feeling supple and glowey and absorbing products beautifully. You obviously need to be strict about your spf post-treatment (like you always should). I use Heliocare’s spf 50 gel and , trust me, you will not look back once you incorporate this into your routine. 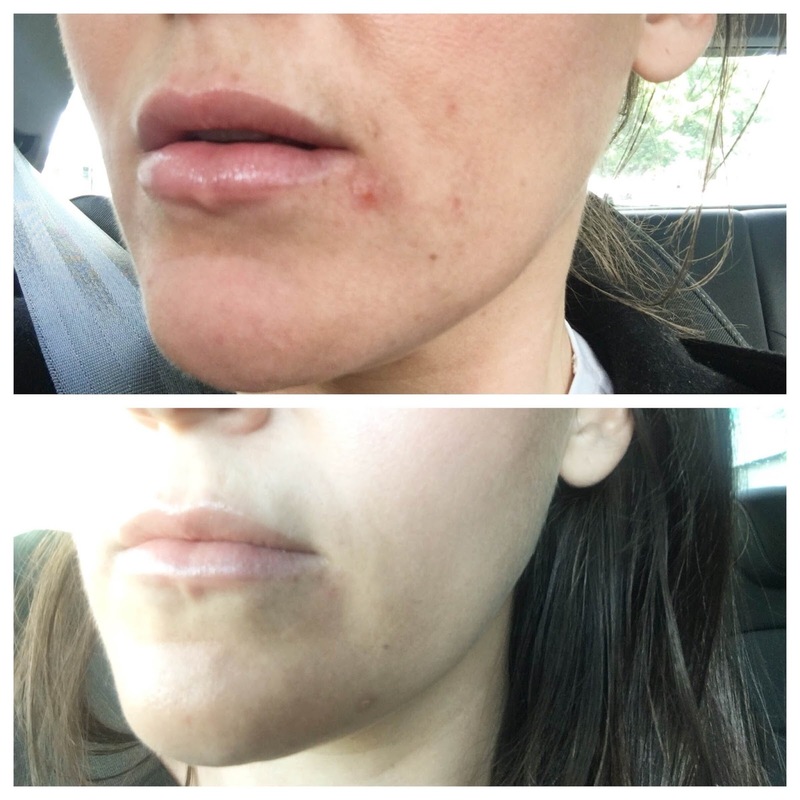 I have also been having laser treatments straight after my peels but I will be unpacking that in my next post as I can’t even tell you how amazing the results have been plus the treatment feels great on the skin (no pain! ).